Paul Hayes is Honorary Professor London School of Hygiene and Tropical Medicine. As CEO of the National Treatment Agency for Substance Misuse, he was responsible to ministers and parliament for the funding and delivery of treatment for drug addiction in England between 2001/13. 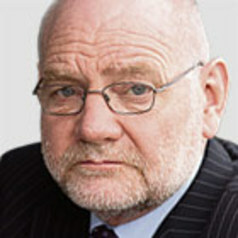 He currently chairs the Northern Inclusion Consortium, a collaboration between five third sector organisations providing integrated responses to social and economic exclusion.